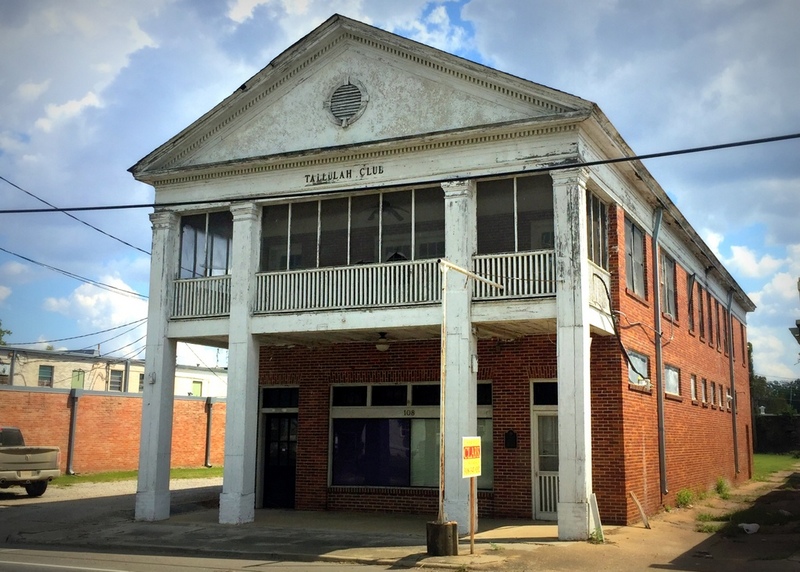 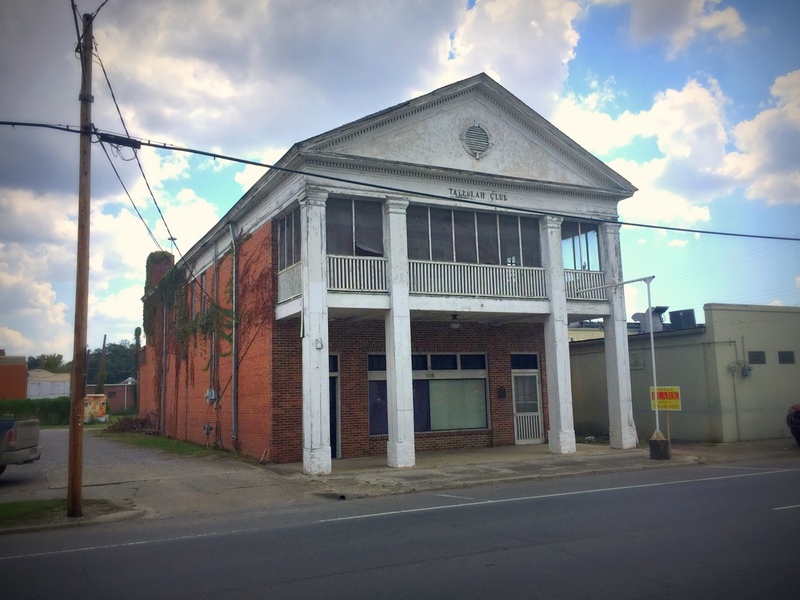 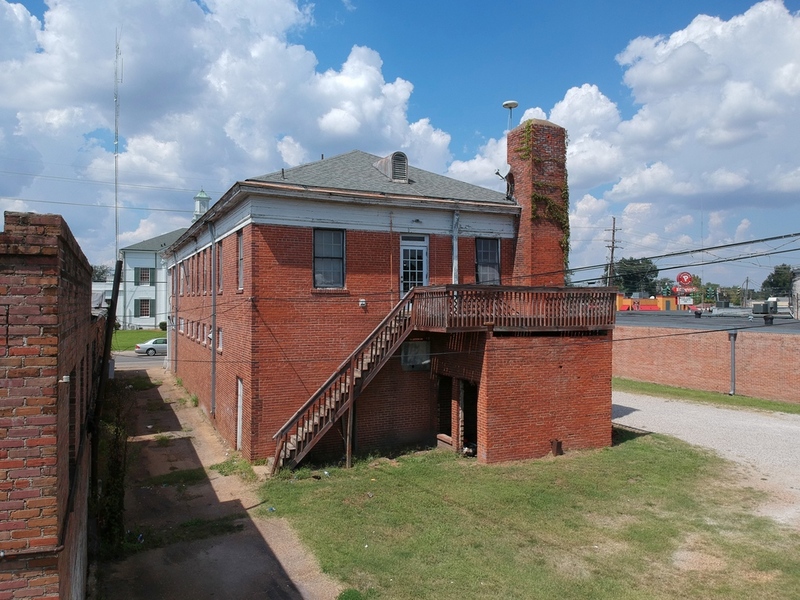 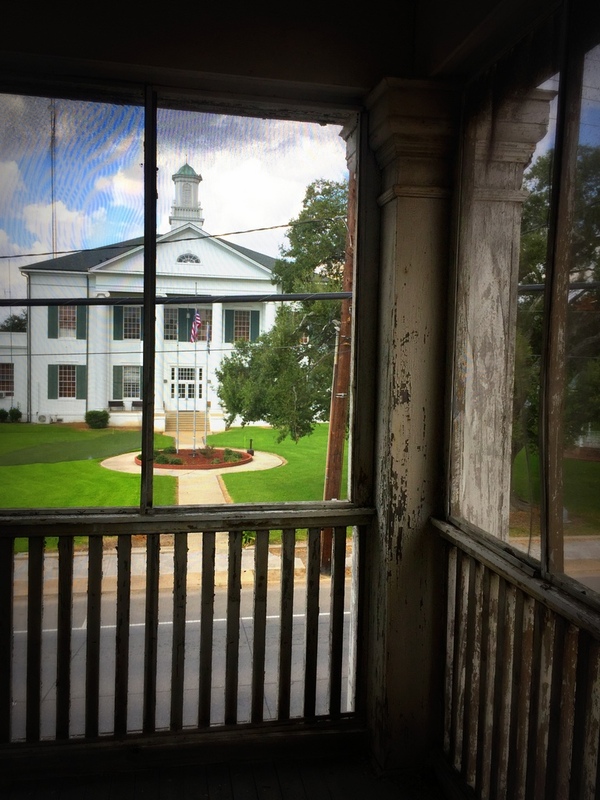 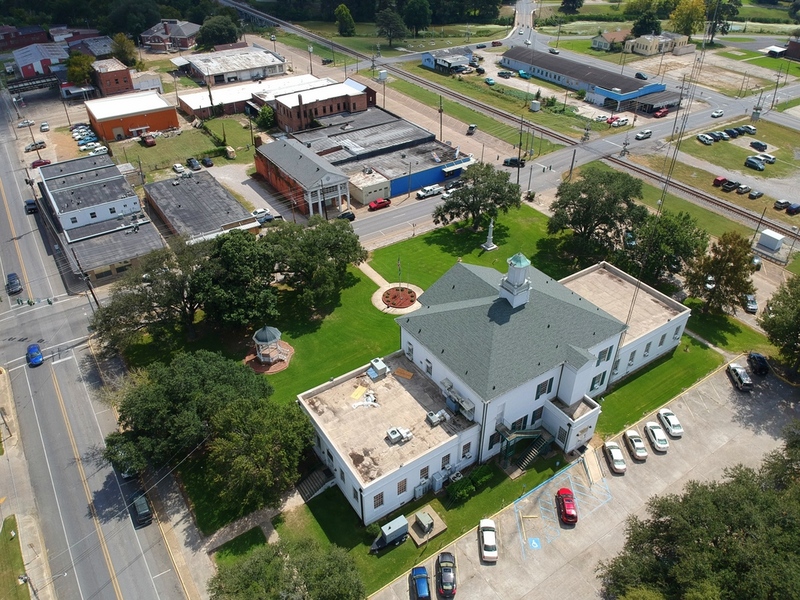 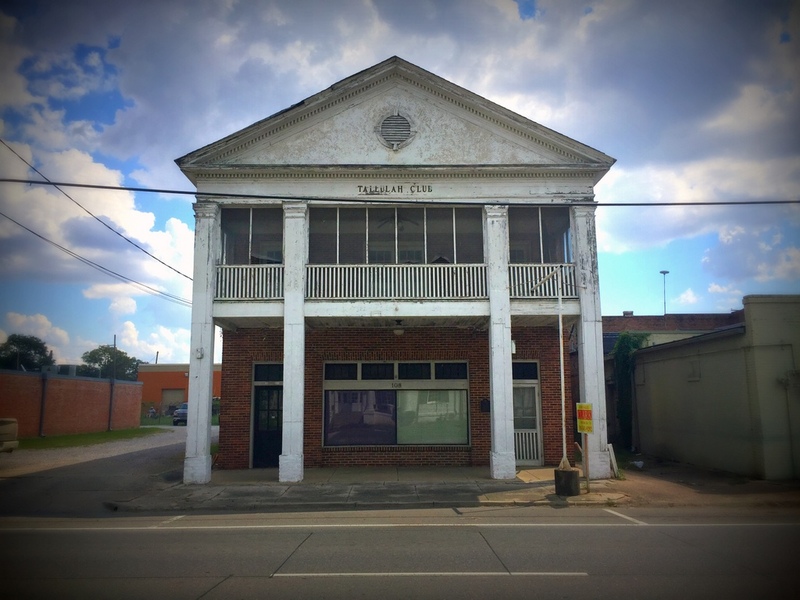 Constructed in 1929, the Tallulah Men’s Club Building sits across the street from the Madison Parish Courthouse. 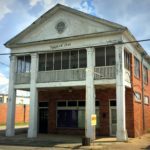 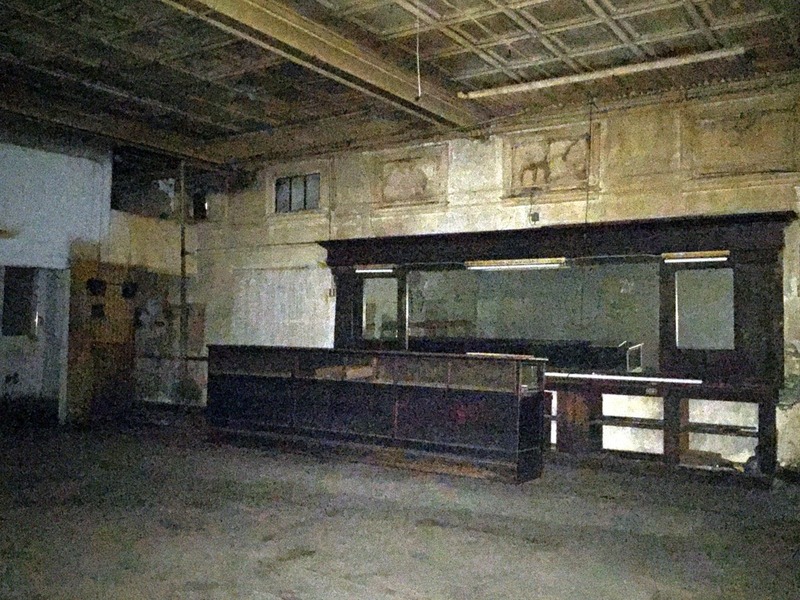 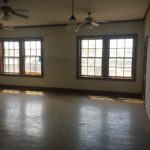 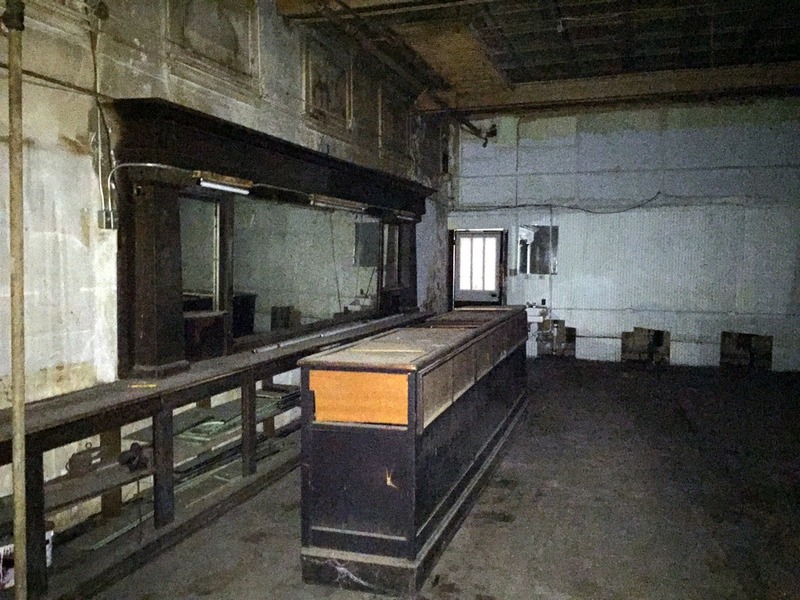 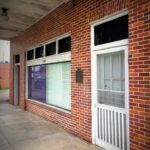 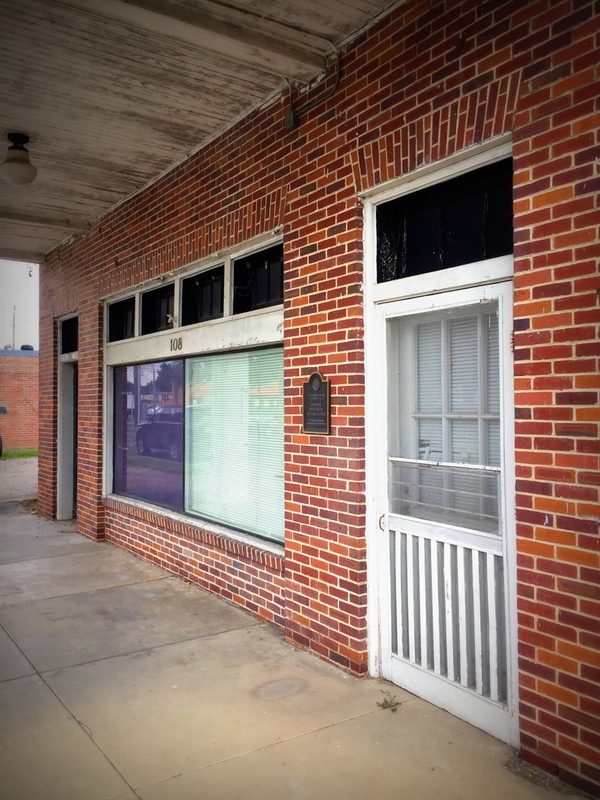 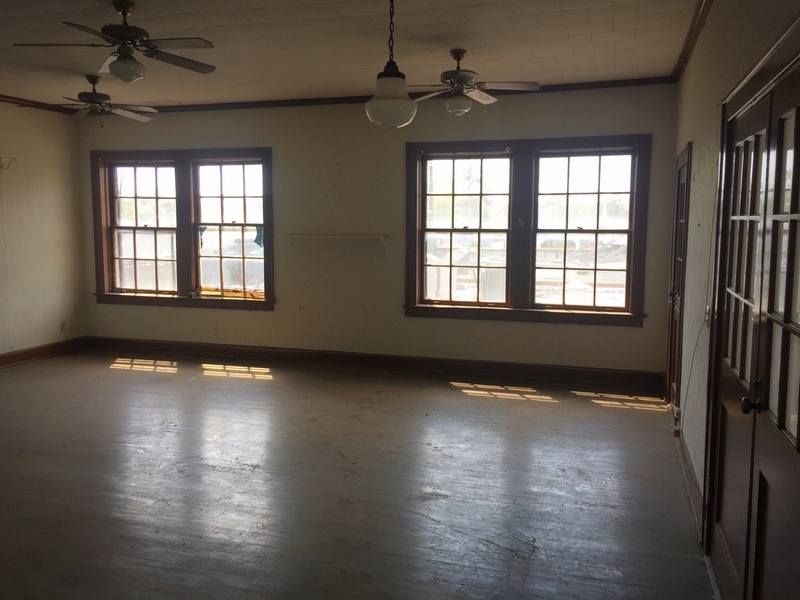 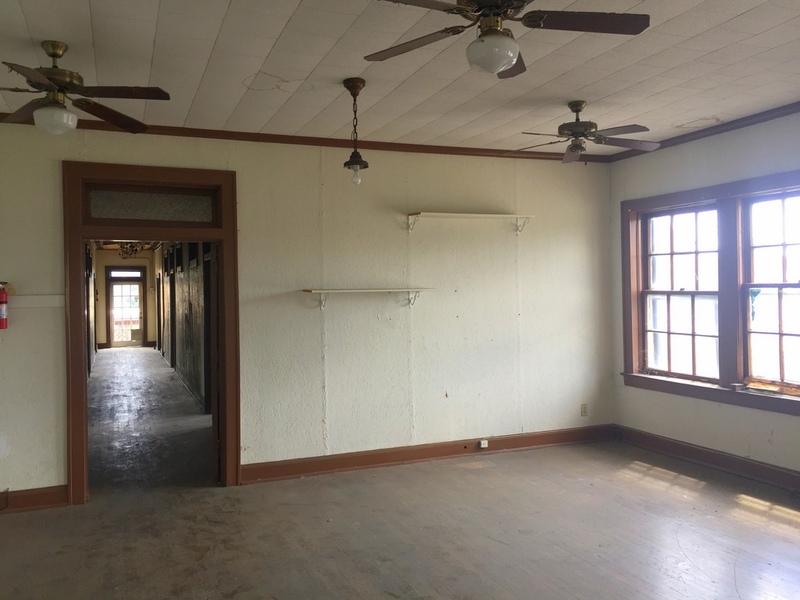 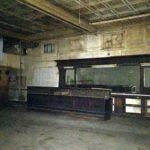 It was once the center of Tallulah’s social and business activities. 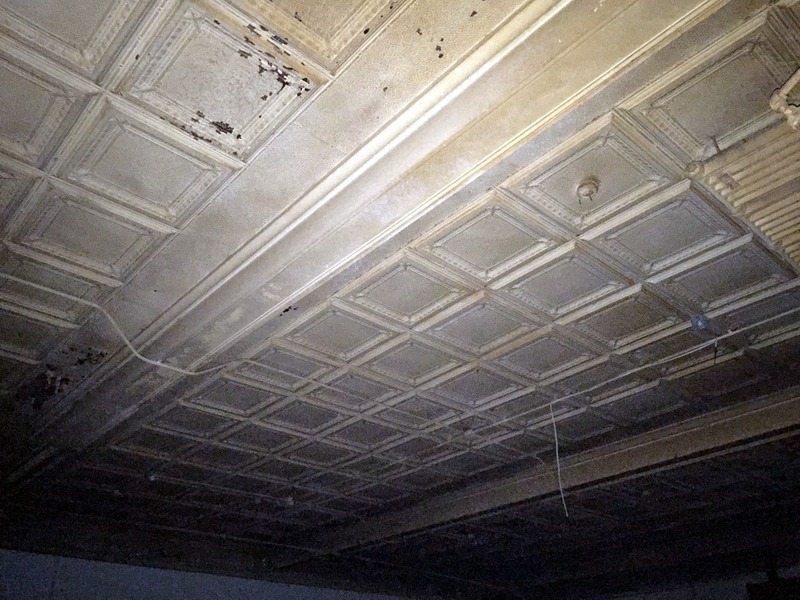 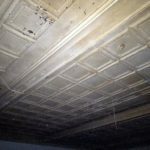 A portion of the first floor ballroom has been altered to create an office, but the pressed metal ceiling is still visible in much of the ground floor. 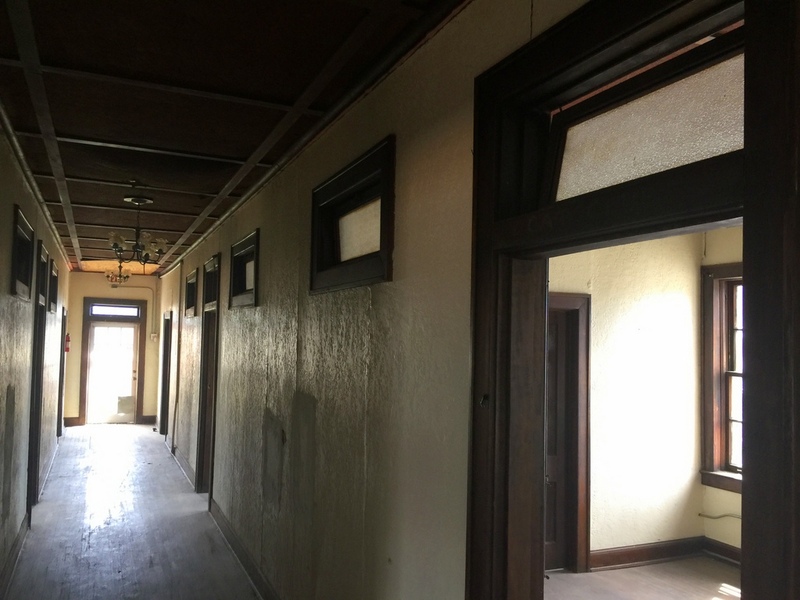 A staircase at the left entrance leads to an open meeting room and screened upper gallery. 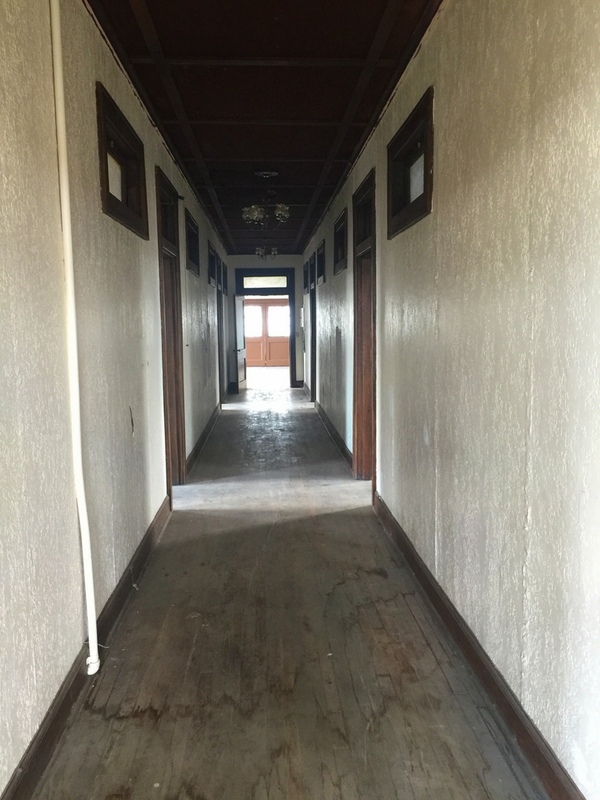 A corridor leads past four gaming rooms, a restroom, kitchen and back deck. 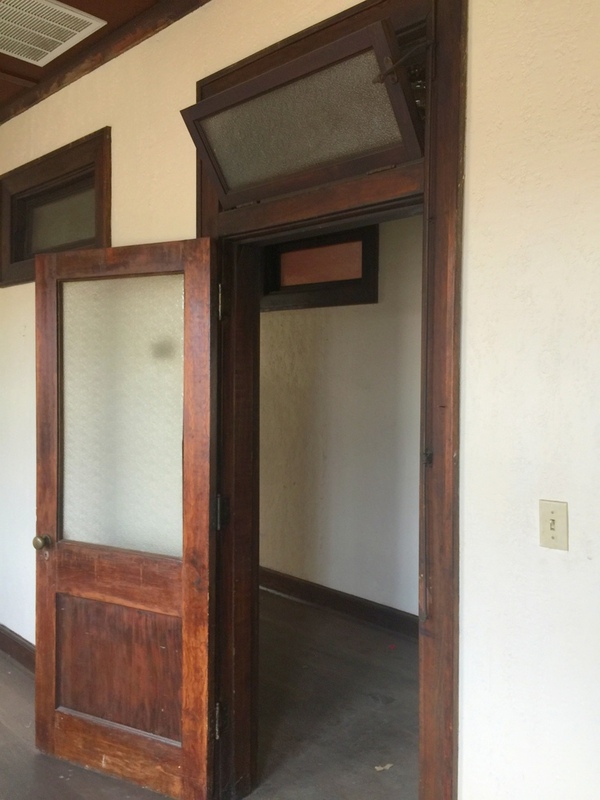 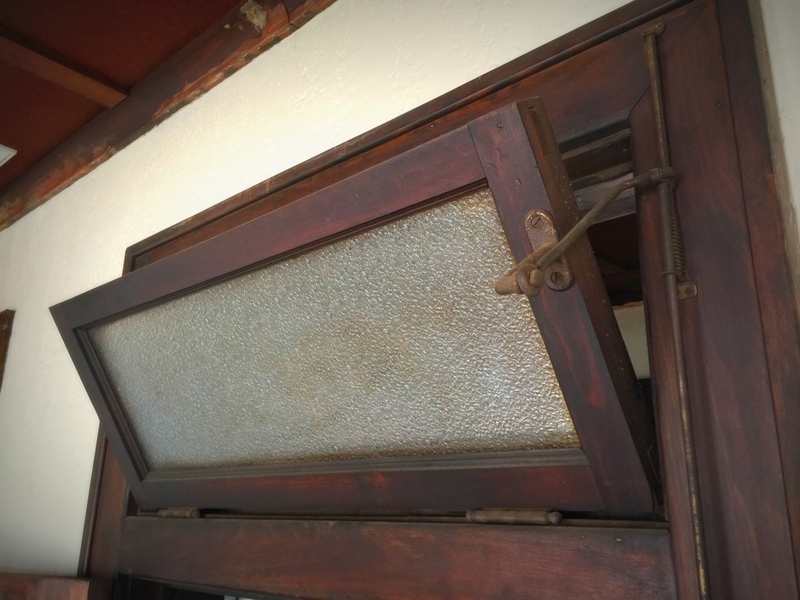 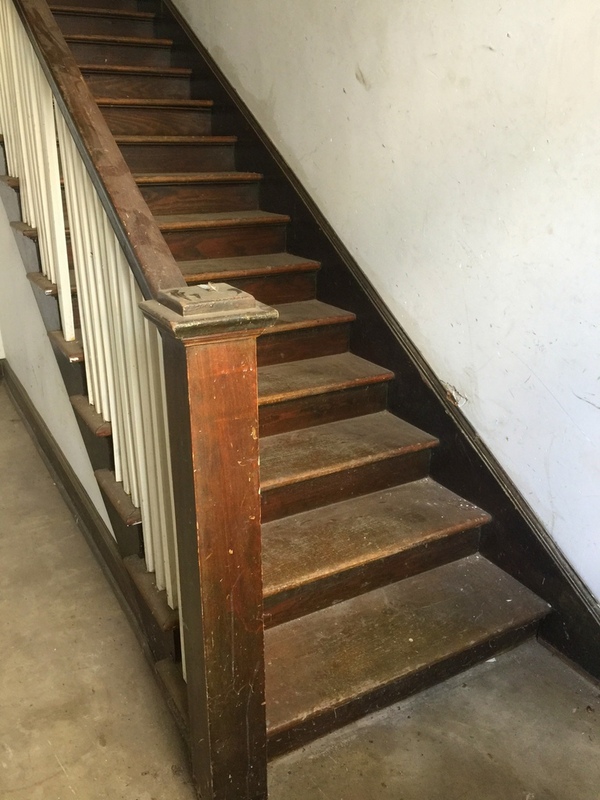 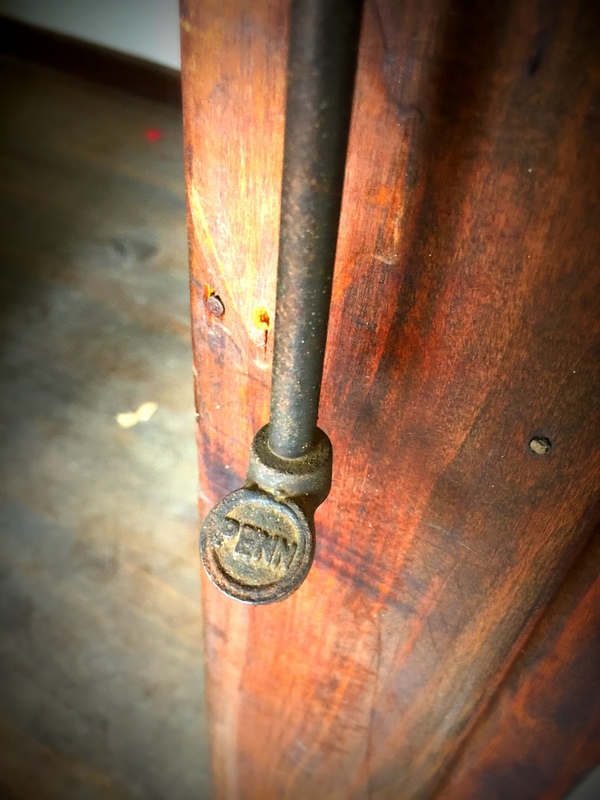 Many original details remain in the building. 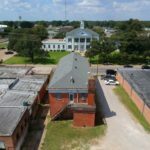 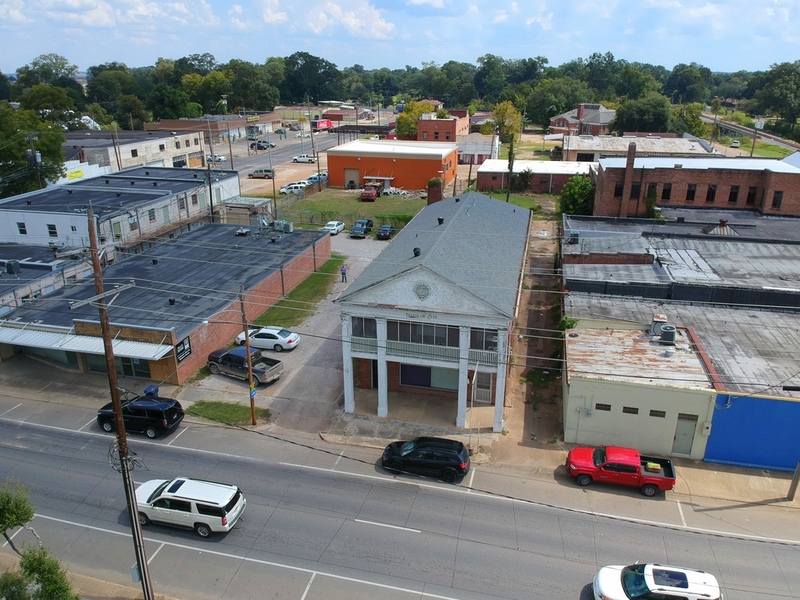 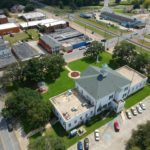 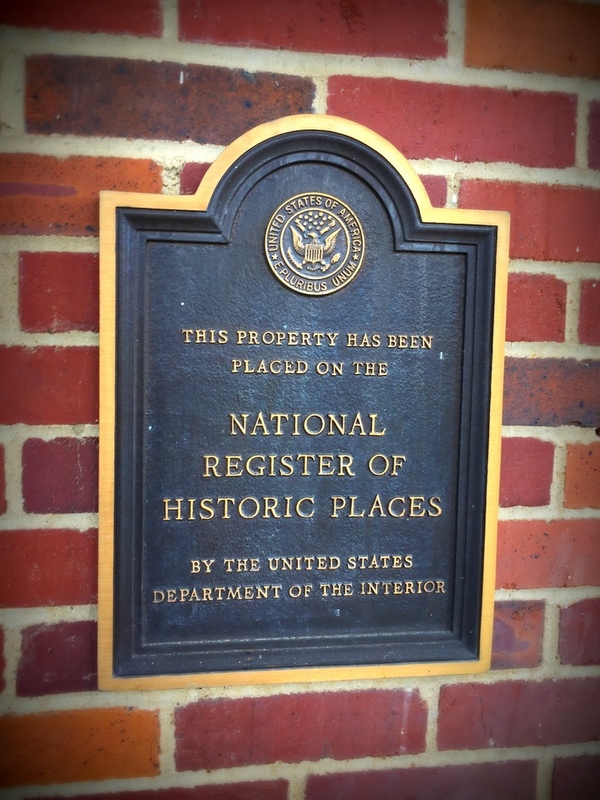 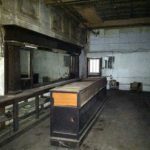 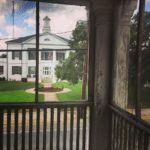 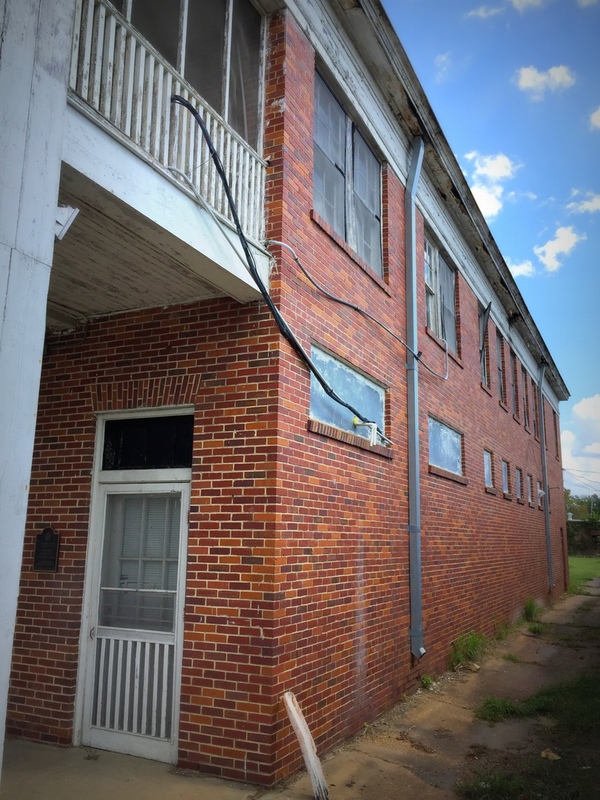 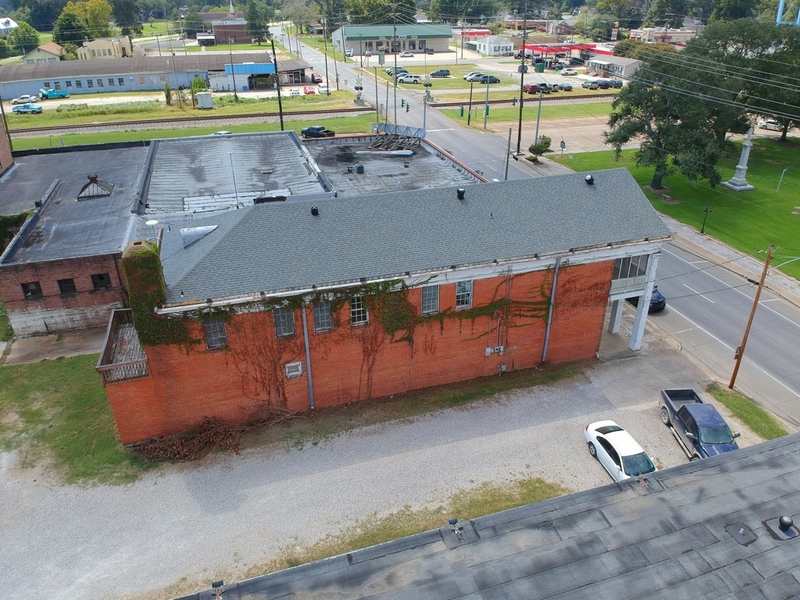 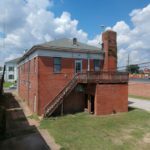 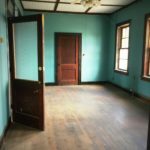 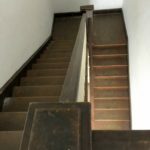 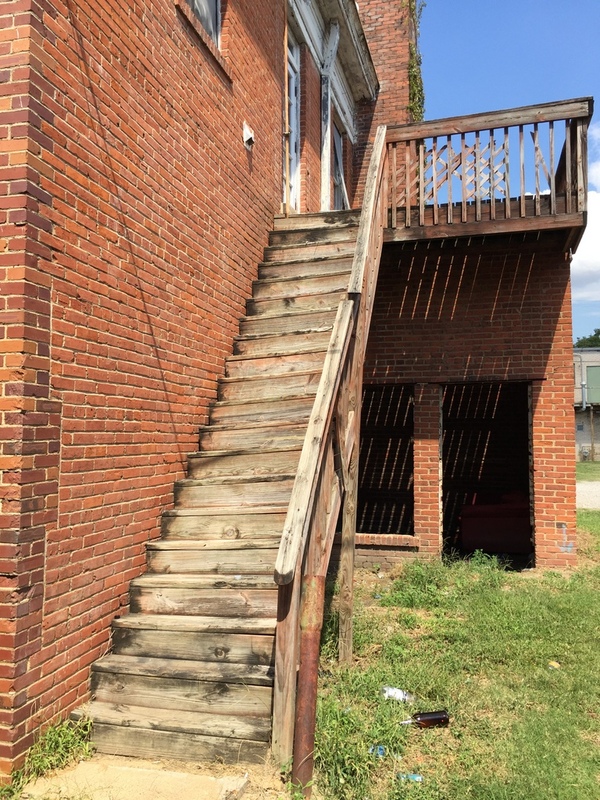 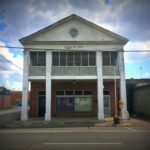 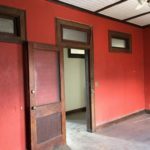 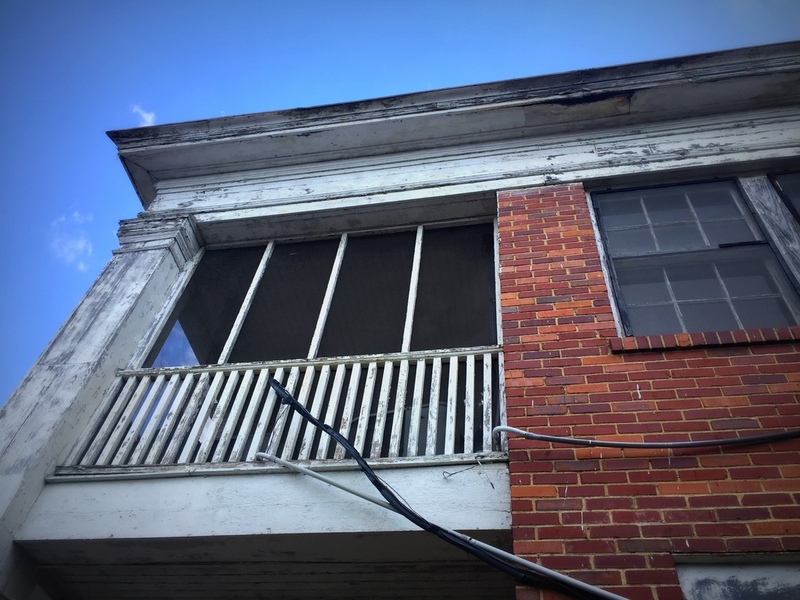 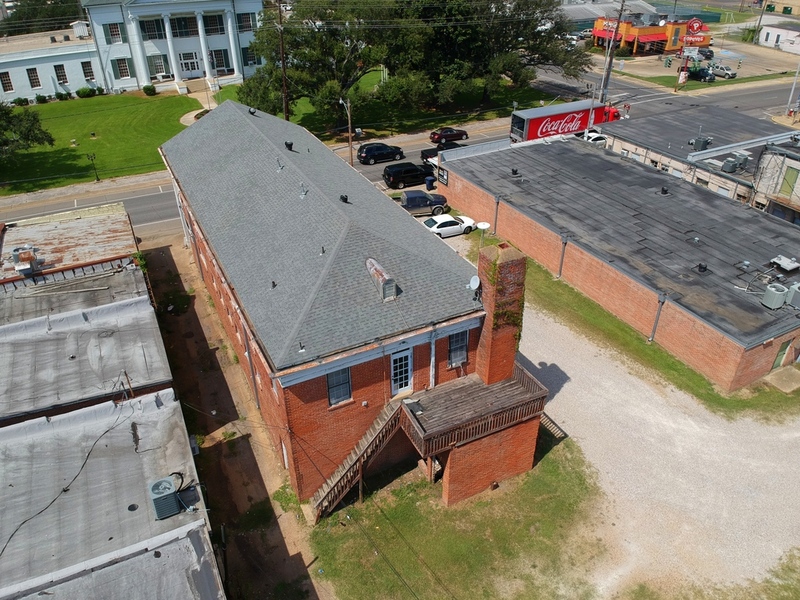 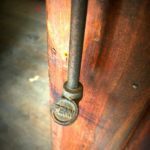 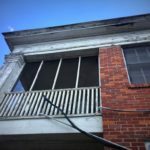 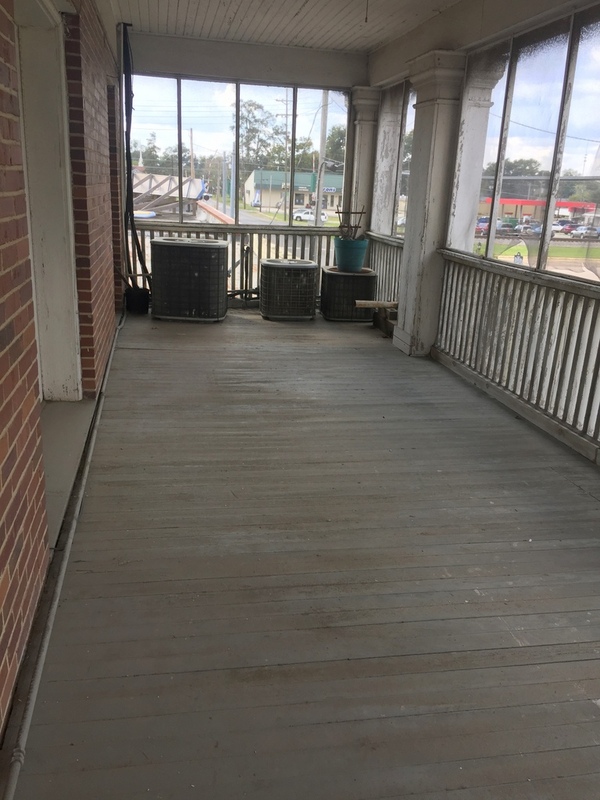 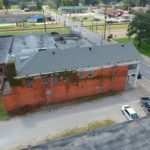 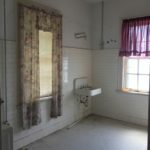 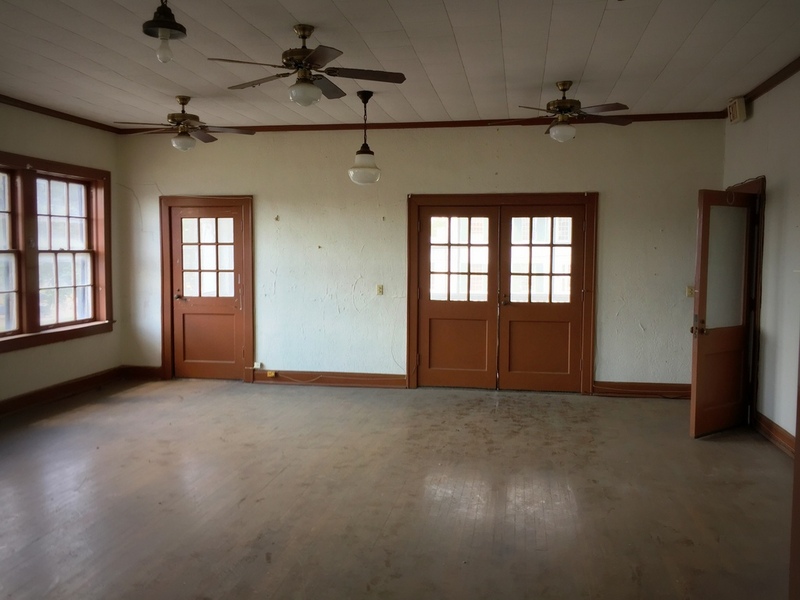 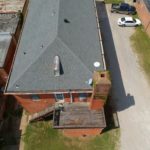 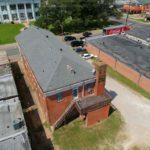 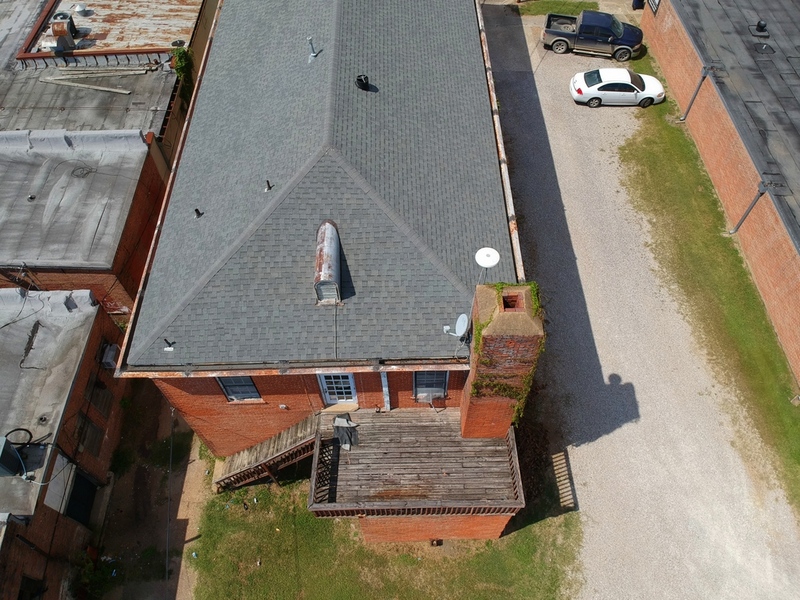 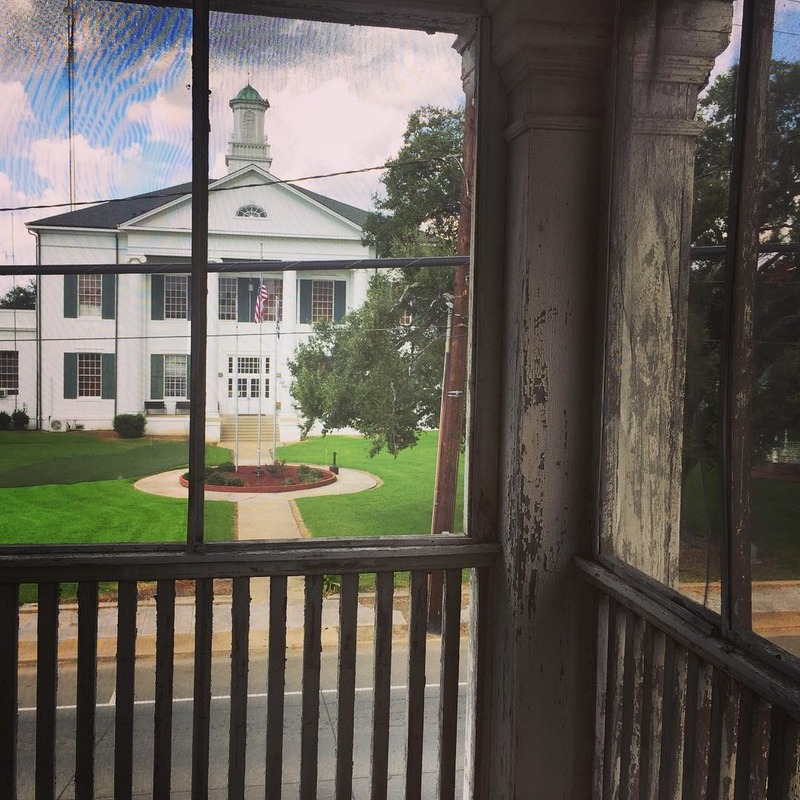 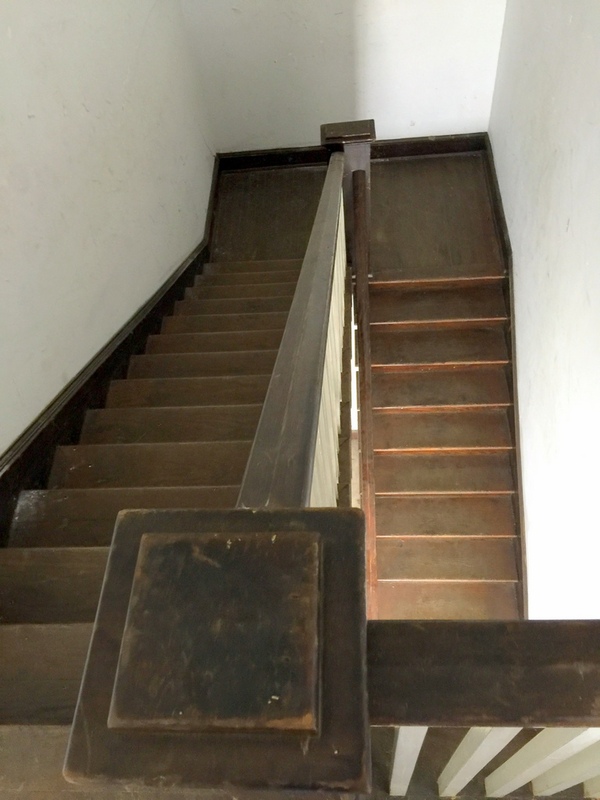 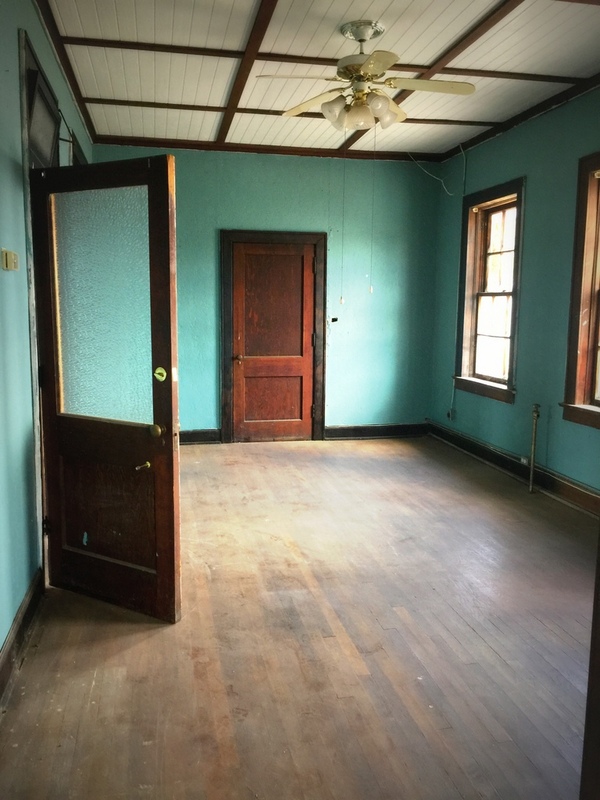 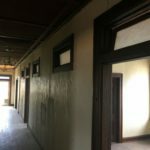 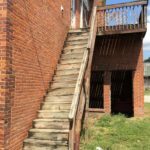 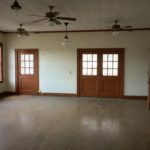 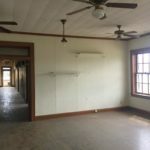 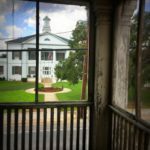 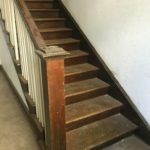 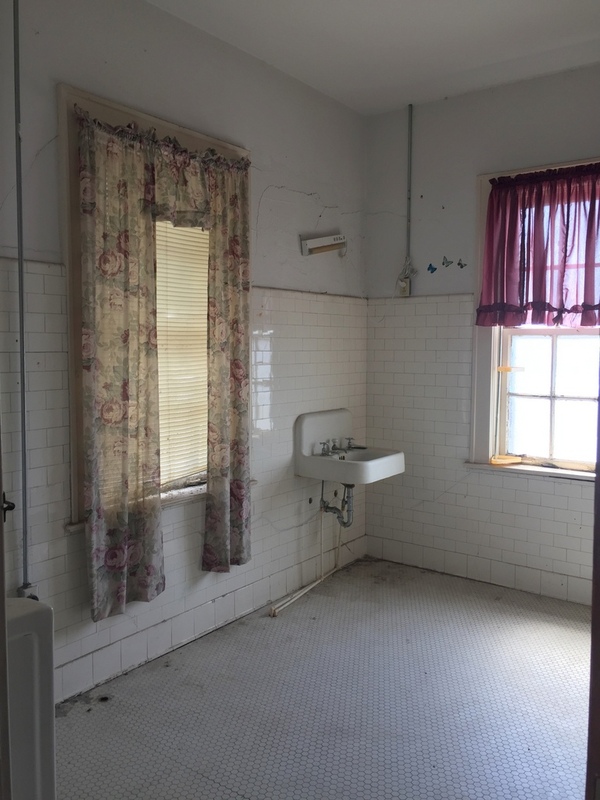 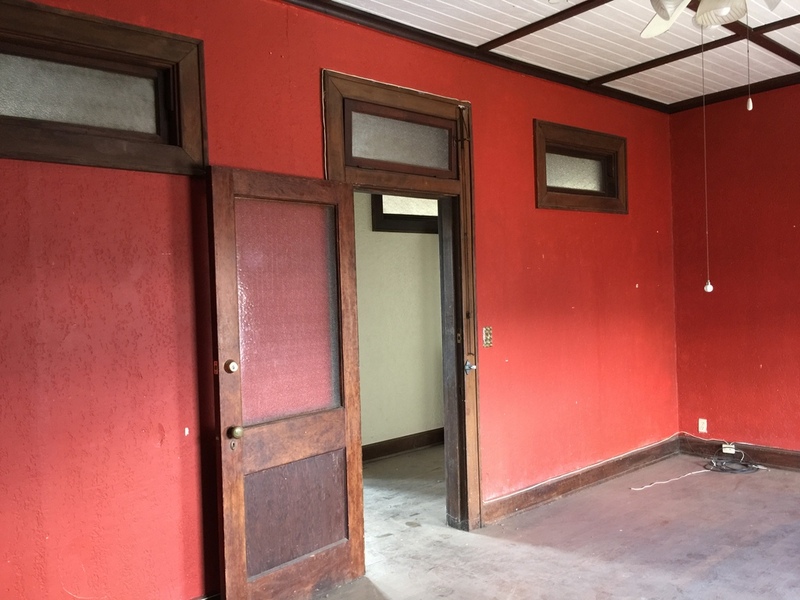 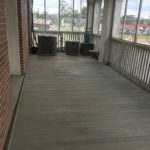 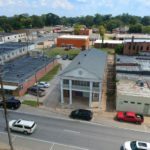 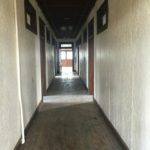 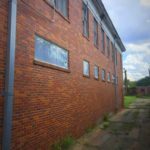 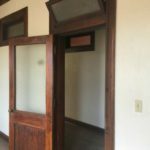 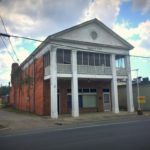 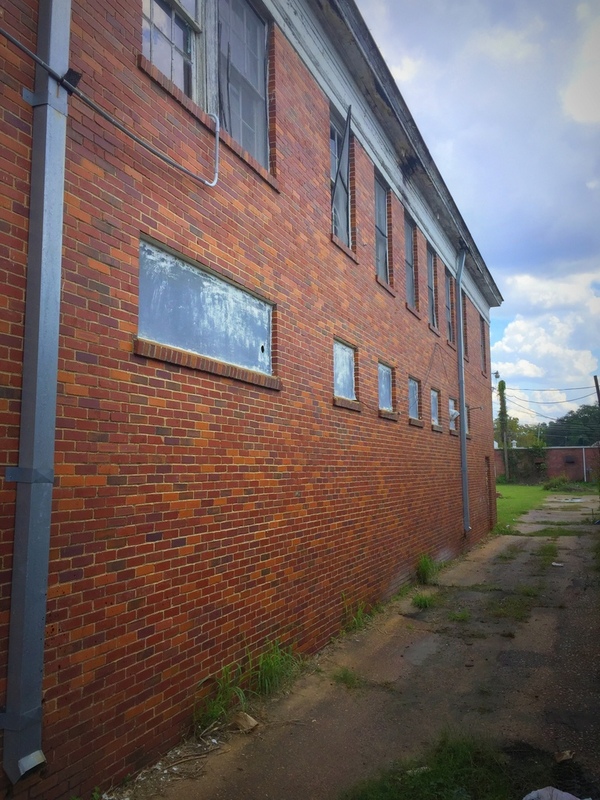 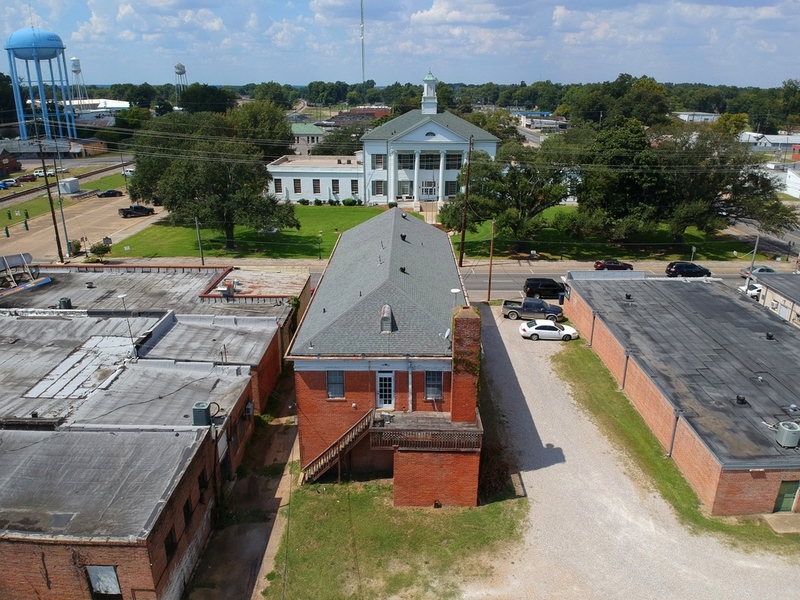 The property is listed on the National Register of Historic Places and rehabilitation is potentially eligible for both state and federal historic tax credits. 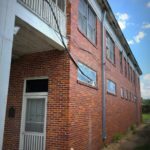 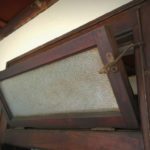 The property will be sold with preservation easements, to maintain its historic character into the future. 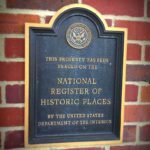 More information from the National Register of Historic Places listing here.